Now that you’ve jailbroken your iPad on iOS 6 with Evasi0n the right way, it’s time to install the coolest tweaks and apps from Cydia, the jailbreak alternative to the App Store. 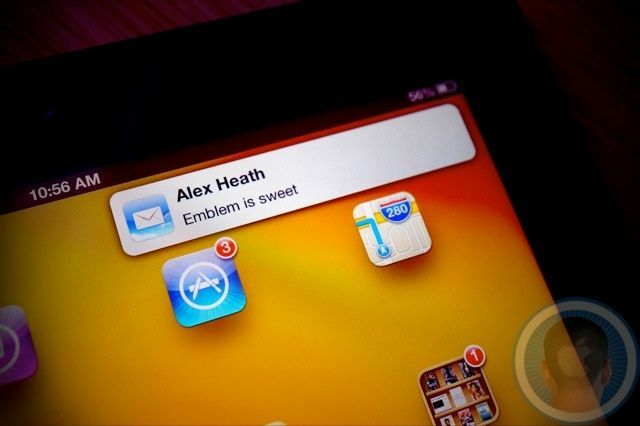 Emblem is the way Apple should have done push notifications on the iPad. Instead of iPhone-like banners that fall down from the top center of the status bar, this tweak gives notification cells that slide in from the side of the screen like OS X on the Mac. You can dismiss notifications by holding and dragging them offscreen. If a bunch of notifications arrive at once, they will intelligently stack on top of each other, allowing you to swipe through one at a time while conserving screen real estate. 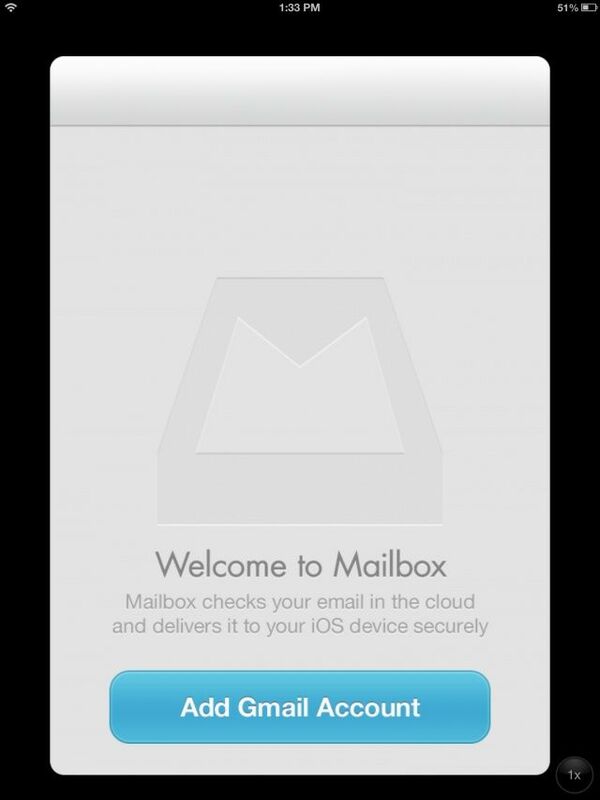 Emblem includes a really neat tutorial to teach you how to get started once you download it from Cydia. Notification Center on the iPad is terrible by default. The iPhone’s notification tray is merely ported over to the iPad, and it clearly isn’t designed to compliment a bigger display. Pulling down to view notifications just doesn’t feel right. In this case, the iPad should borrow from the Mac’s way of handling notifications in OS X, and an aptly named jailbreak tweak called MountainCenter does just that. 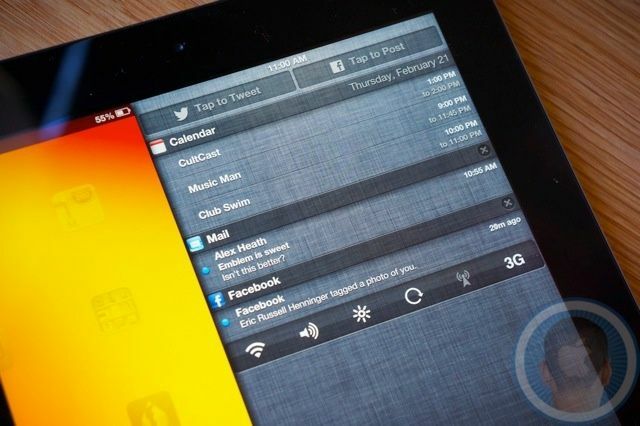 Once you’ve enabled the tweak in the Settings app, Notification Center can be placed to the right of the iPad’s screen, like where it belongs in Mountain Lion. You can also choose the left side if you prefer. Select how many fingers you want to use when swiping from the side of the screen to reveal Notification Center. Three fingers seems to be the most practical, as you don’t want to conflict with similar swipe gestures you may use in other iPad apps. Having to constantly jump in and out of the Settings app to toggle things like WiFi is a pain. NCSettings is an elegant solution for providing quick settings toggles from Notification Center. As you can see, it works great with MountainCenter. NCSettings has to be enabled by adding it under the Notifications section of the Settings app. Once it shows up next to your other widgets and notifications, you can customize which toggles are accessible. 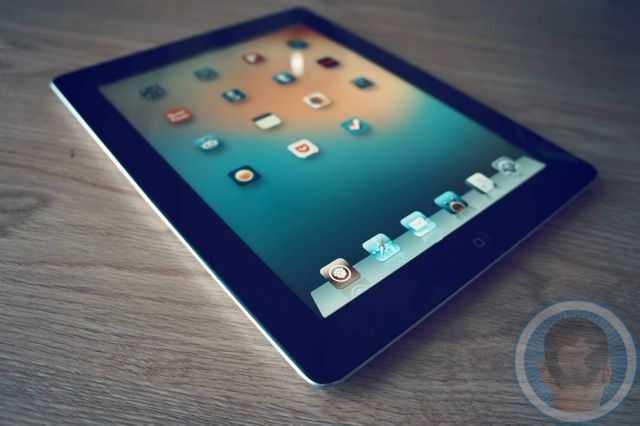 You can quickly toggle your iPad’s screen brightness, WiFi, Bluetooth, Airplane Mode, cellular data, volume and more. It’s a really handy tweak that solves an annoying problem. We all know the frustration of opening an iPhone app on the iPad and seeing it shrunk down to only fit a fraction of the screen. You can stretch iPhone-only apps to fill the iPad’s larger screen, but no one wants to look at a pixelated mess. That’s where RetinaPad comes in. Using some sort of magical scaling voodoo, this jailbreak tweak stretches iPhone apps to fill the iPad’s screen in 2x mode at full resolution. The interface of the app will still obviously be designed for the iPhone with big buttons and such, but you can use it on the iPad without any blurriness. If there’s an iPhone app you want to use on the iPad too, then this tweak could really come in handy. It’s difficult to explain Springtomize because it literally does everything. Springtomize 2 is the combination of dozens of other miscellaneous jailbreak tweaks from over the years. You can change how many icons you have in your dock, what’s in your status bar, how your iOS folders behave, various animations, and much, much, more. 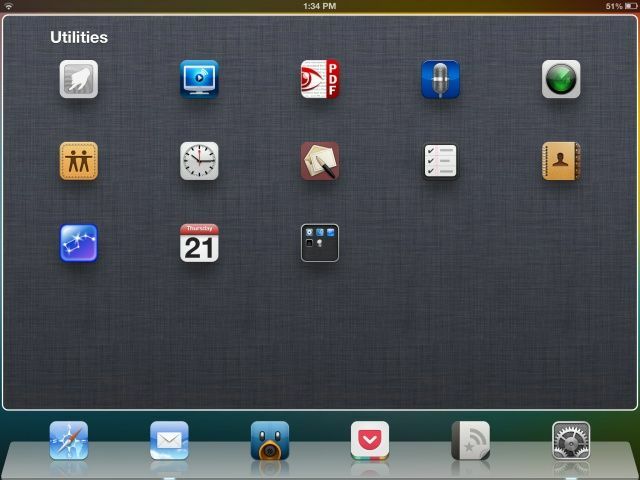 If you’re itching to tweak your iPad’s setup, there’s bound to be something worth while that Springtomize offers you. Apple made a deliberate decision to hide the iOS filesystem. You can’t see a documents folder or move files around like you would on a Mac. And for most people, that’s just fine. But for the tinkerers, iFile is a necessity. It’s like Finder for iOS. 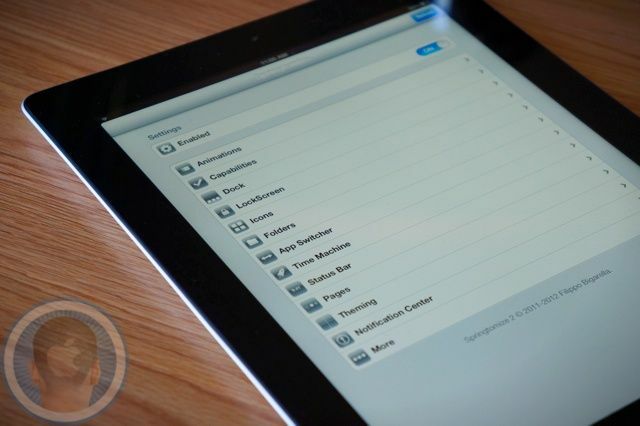 On the iPad, you have more screen space to move through file directories tinker with different packages. You can temporarily store files you download from Safari or elsewhere on the iPad. iFile is also a good way to sideload jailbreak tweaks if they are not available in Cydia. Editing text with your finger in iOS isn’t exactly a cake walk; it’s easy to mess up and have to re-type something or undo a mistake. With SwipeSelection, moving the cursor through a sentence is way easier. Simply slide your finger across the keyboard. Watch the above video and it will make complete sense. 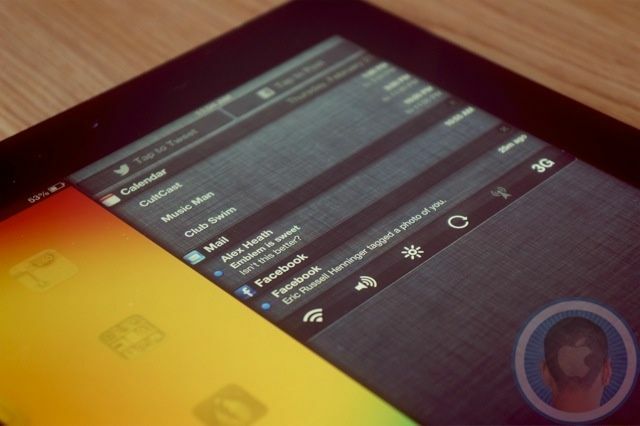 FolderEnhancer is the ultimate jailbreak tweak for bringing your iOS folders to life on the iPad. You can add folders within folders, change folder backgrounds and animations, and add an infinite numbers of apps to each folder. Make sure to check out our ultimate roundup of awesome jailbreak tweaks for the iPhone as well!